Step 1: Stop all production workloads on server if it’s windows or enter host into maintenance node if its hypervisor host like ESXi, Hyper-V and XenServer. 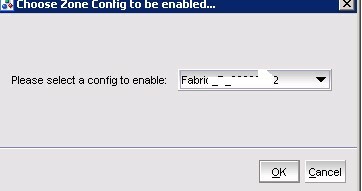 Step 6: Login to SAN Fabric switch and replace old WWPNs with new WWPN throughout the switch. 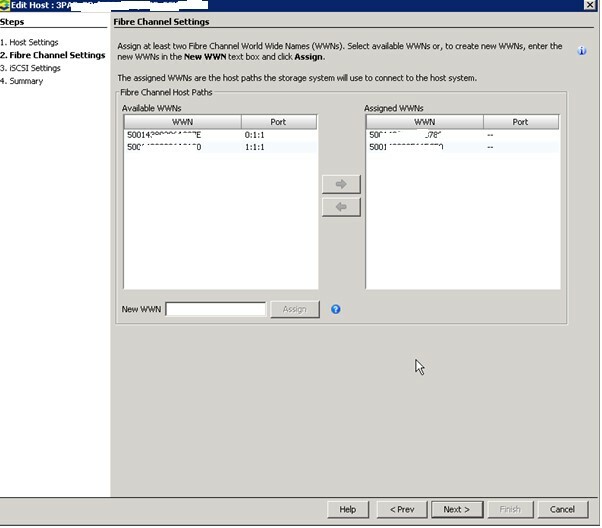 If its brocade fibre channel switch (FC) switch, there is an option to replace WWNs in zoning. 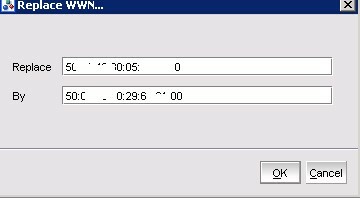 Ø In Zone Admin, navigate to Edit – Replace WWN. It will replace WWN across the switch with new WWN. – This step replaces a WWN in all zones and aliases on FC switch. Ø Select Yes to save config. 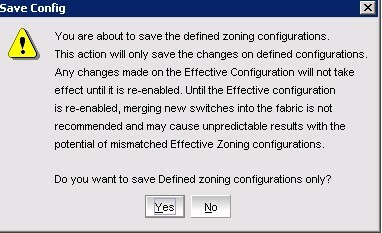 Ø Then on top of the Zone Admin window, select “Enable Config” to save the change. Ø In next screen, select Active Configuration to enable and confirm he action in next section. Ø After Performing steps on Fibre Channel (FC) switch, login to your storage admin console (It can be HP 3PAR, EMC and other storage technologies) and navigate to “Hosts”. Following screenshots are from HP 3PAR array. Ø Select the Windows/ ESXi/ XenServer host on which we are changing the HBA and right click to select “properties”. Ø Click next to continue. Ø Then click “Next” and finish to complete the storage Array configuration after replacing HBA cards. Step 7: To verify the HBA replacement activity, make sure that LUNs are visible on Hyper-V/ ESXi/ XenServer host. 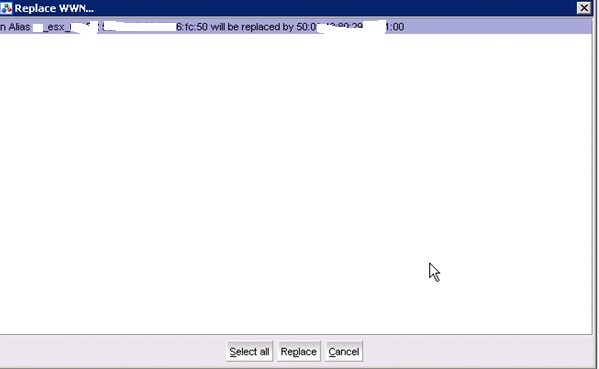 Step 8: If it’s all good, exit ESXi host from Maintenance mode so that hypervisor (VMware and others) can start moving VMs to host on which we replaced HBAs. On Windows host, start application services/ workloads. After replacing HBA, make sure that hosts Multi-Pathing Algorithms are updated accordingly.Please refer "Multi-pathing policy best practices" for best practices.